We all love to take trips and travels. They say that the best years of your life to travel are during your youngster days when you are not yet married. Once you get married and have a child, it becomes a bit confusing to choose a holiday destination keeping in mind the fun of your child. If the place does not offer much fun to the child, it will get bored and, in turn, bore you. 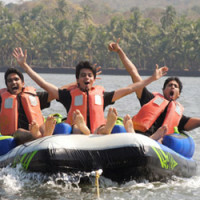 But we have compiled a list of holiday destinations in India where your child is sure to enjoy. Here are the top 10 children friendly holiday places in India for super fun! The scenic beauty of Darjeeling is a beautiful sight to behold. The perfect break from the scorching summer heat of our country, Darjeeling hill station is simply a haven for families. 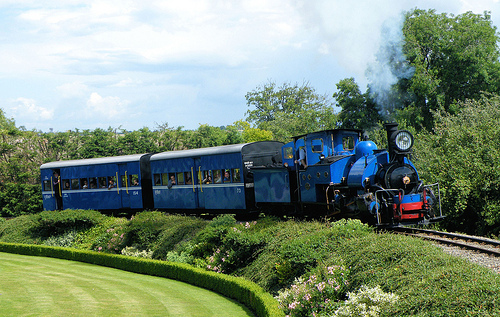 The scenic backdrop of the crystal blue sky, the picturesque snow-capped mountains and the vast lush green tea gardens, all of these experienced from the toy train is something your kids will enjoy for sure. 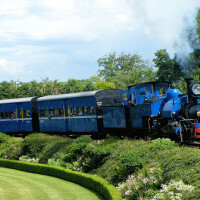 The best activities for kids here are the cable car and toy train ride. The best time to visit is between April and June. Ooty is popularly called the Queen of Hill stations in the South and is another awesome summer respite. It, of course, offers a rejuvenating atmosphere for the parents, but for the children, it has more than that. There are several confectionaries where lots of chocolate goodies are sold. You can add to the general knowledge of the child by taking them to famous Honey & Bee Museum where a lesson on how honey is gathered is given. The best activities for kids here are the chocolates at local confectionaries, boat ride at the beautiful Ooty Lake, and a visit to Honey & Bee Museum. 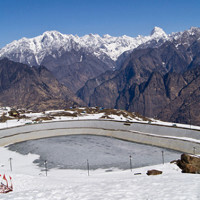 The beautiful River Beas flows through the valley, and this is a sight your kids will remember for a lifetime in Manali. Also, the hill station has several activities and fun adventure so there is no scope for your child to get bored. 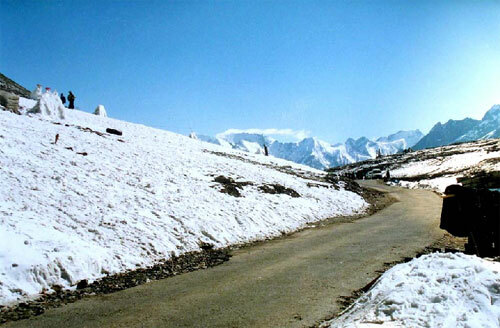 You can also visit the Rohtang Pass where playing with snow is a must. 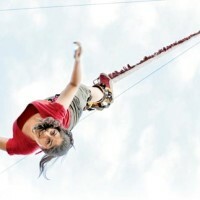 The main activities for children here are zorbing and paragliding. The best time to visit is between April and October. The City of Lakes is great for a holiday with a history. Udaipur is very rich in knowledge and culture of the ages, thus making it great for a family holiday with the little ones. The puppet show here is very famous, and the little ones will have a good time listening to stories through the puppets. Also, they can enjoy the sound and light show at City Palace. To sum up, the main activities for the child here are a light and sound show, puppet show and boat rides. Best time to visit is in between September to March. 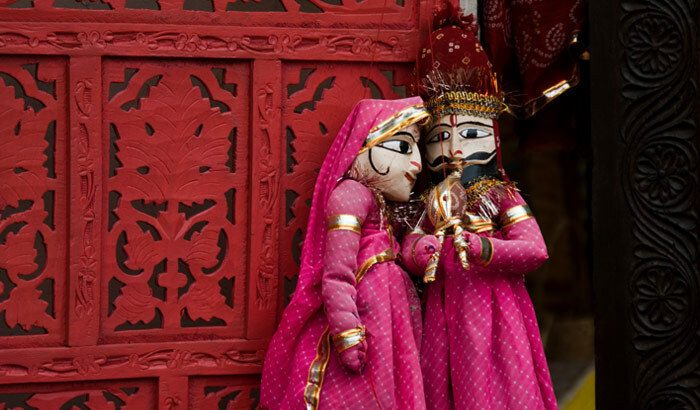 Your children will definitely have a great time on the sands of Jaisalmer. 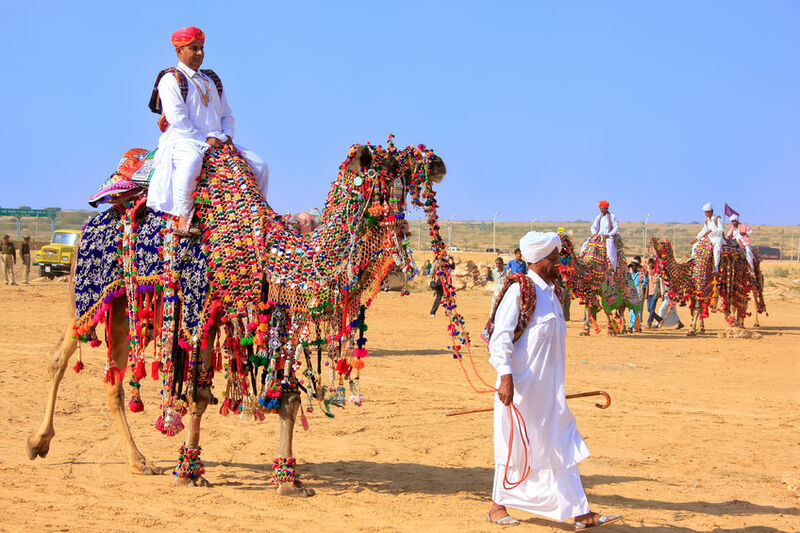 The thrill of camel riding is something they will thank you for. You can also go on a desert safari overnight with the moonlight twinkling on the sand. Best time to visit is in between October to March. Kerala is indeed a great vacation for families. 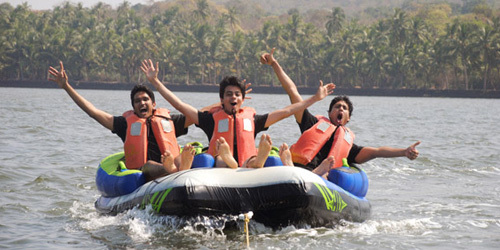 The climate is suitable, and backwaters offer the best means to rejuvenate yourself. And for your kids, the elephants are waiting. Let them experience the fun of riding on elephants while you will be thanked for the rest of your life. Excite them further by putting up at houseboat over regular hotels. 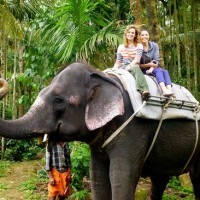 Main activities here houseboat and elephant ride. Best time to visit is in between October to February. 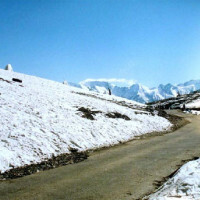 This hill station is all about fun and some more fun. 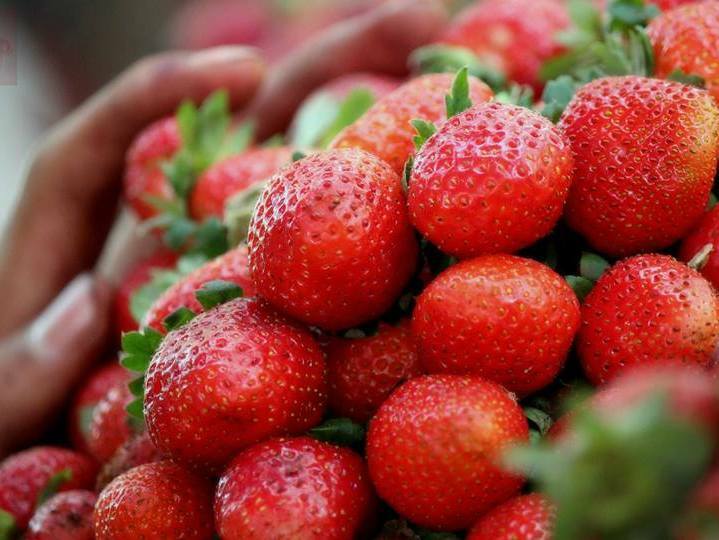 Take the little ones to Mapro Gardens where they can pick strawberries. They sure are going to enjoy this unusual activity. You can also go to tableland where horse riding is a famous activity. There are also other gaming options there which you will be told off. Main activities here include horse riding and strawberry picking. The best time to visit is from March to June. Children love playing in the water but are often prohibited by their parents due to fears of danger. You can take them to Tarkarli where they can play as much as they want. The water is clean and many water sports are available for little ones. Best time to visit the place is in between October to March. It is rare to find a child that does not like to visit amusement parks. And this is a place even adults can enjoy as much. 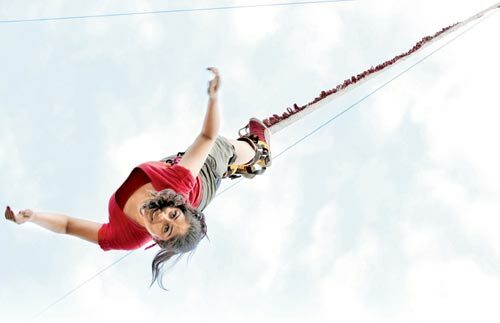 This is none other than Adlabs Imagica where the various rides are sure to make sure kids scream their lungs out. This is a great place where you can spend an entire day and yet not get time to sit on all rides. You can visit this place all through the year but avoid during the monsoons. Now that you know the top 10 children friendly holiday places in India; book your tickets soon! But do remember the interest of your child and then choose the location occasionally. Not every child may enjoy the fearsome rides of Imagica.